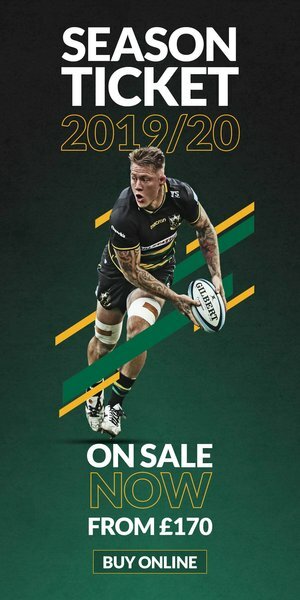 Tickets for Northampton Saints’ clash with Bath Rugby in round fourteen of the Gallagher Premiership are on sale now. 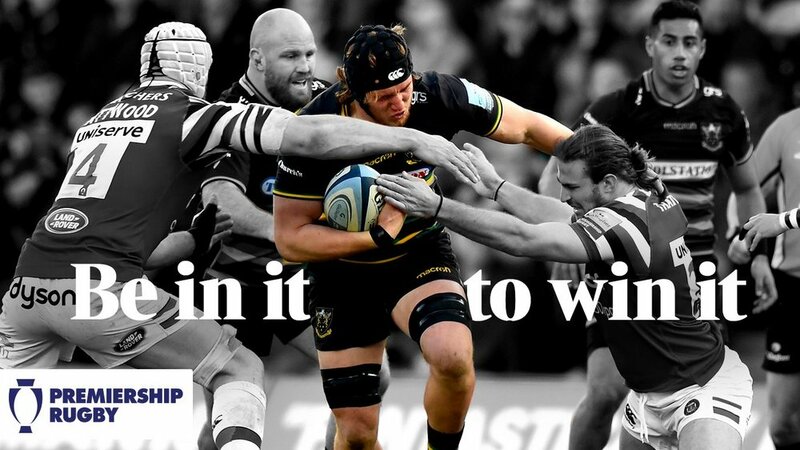 After hosing Sale Sharks the week before, Saints return to Franklin’s Gardens for the second of back-to-back home fixtures as Bath come to town for the first time this season. 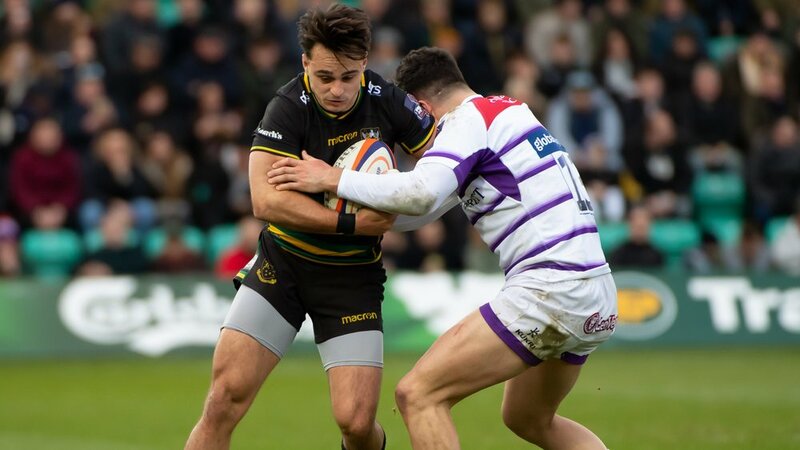 And after nearly mounting a last-minute comeback at the Recreation Ground earlier this season, the men in Black, Green and Gold will be looking to go one better when they welcome Bath on Saturday 23 February (kick-off 2.45pm). 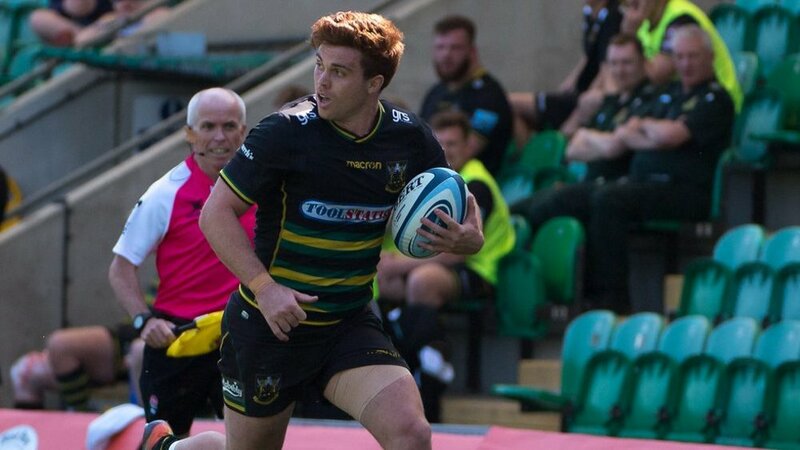 Saints will be hoping to cement their place in the Gallagher Premiership’s top six as they look for their first victory over their West Country rivals since 2017.